Pouring Beans, as usual, has its finger on the pulse of popular culture and, like everyone else, socks have become our number one topic of conversation this week. Everyone loves socks, and nobody can stop talking about them. 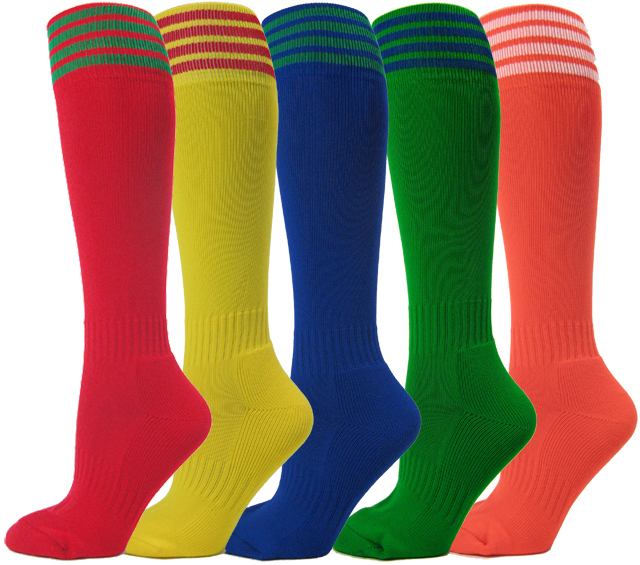 So the question is – what’s your favourite kind of sock? I like short socks that are interestingly patterned or brightly coloured. Hand socks are good also, but not in august. What is the best form for bright colouring? I used to favour heels and toes being coloured, but lately I’m all about the stripes. I too am all about the stripes especially something classic like black and white. Black and white stripes? I don’t think I’ve ever seen anything so bold! I’m excited, but also afraid. Like a zebra in a Starbucks? EXACTLY like that. What an amazing simile. Have you thought of compiling a book called “1001 Unexpected Similes for Everyday Occasions”? It would smash the Christmas market. I like that it involved stripes and that’s what we were talking about. 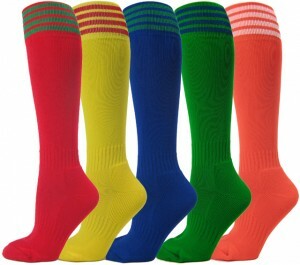 The colours can be free form on my socks, I don’t constrain the colours with such rules as stripes or heel/toe areas. So what DO your socks look like? A swirling kaleidoscope of random colours? Is that a question for Kev? That is a question for Kev. That, is not a question. No, “that” was not the question, “that” was just a reference to the question. No, not that. That. There. Is it also next to the wolf crax? I dont think so, I think they got put back in the cupboard. I finished off a packet of them last week. I had them with the rest of that nice gorgonzola. Presumably someone bought some more.